Discover exclusive sponsor rewards, discounts on business building tools and apply for the 2019 entrepreneur award! 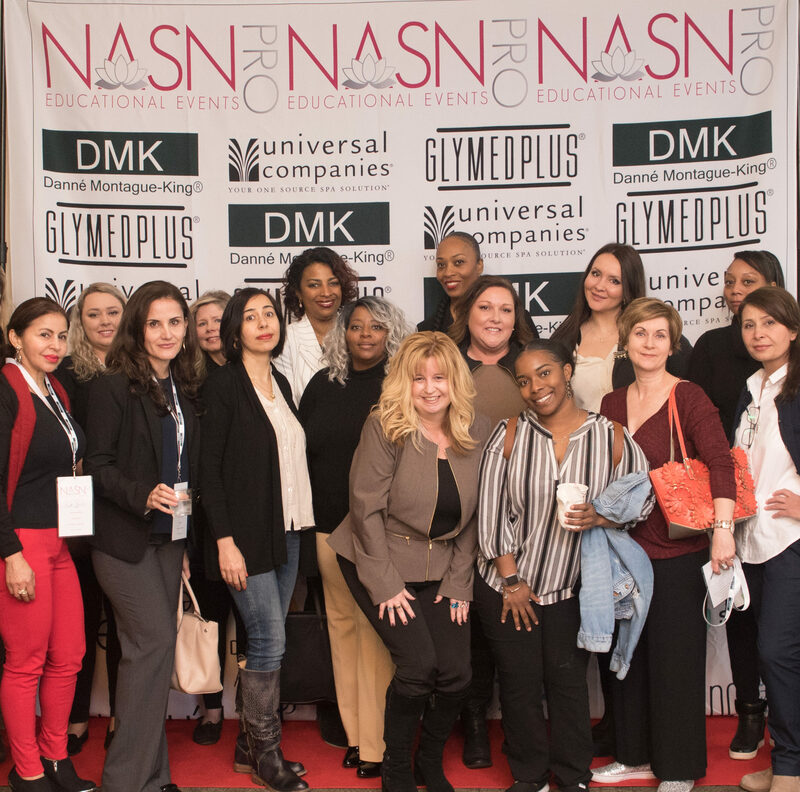 NASNPRO is an exciting resource for estheticians, spa owners, therapists and beauty professionals. 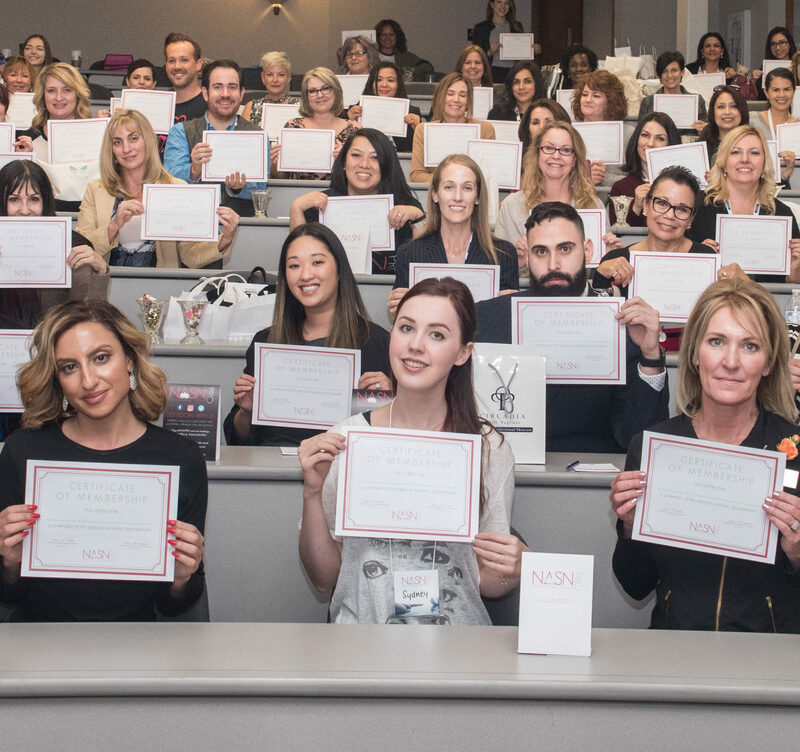 The mission of NASNPRO is to elevate and educate skincare and spa professionals to become successful in their career and business. I attended the NASN event in Boston this summer and was glad I went! 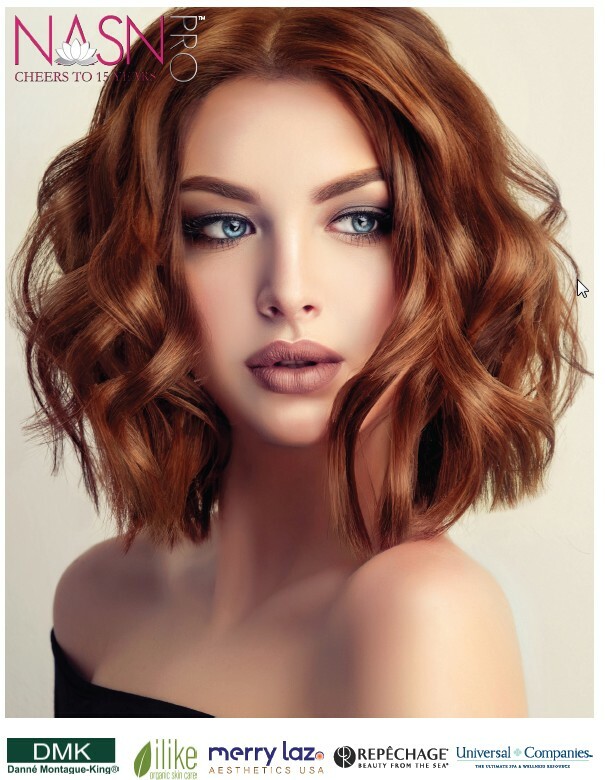 I had been looking for a Brazilian class and was able to learn how to do a faster, easier and less movement service as well as brand new information tips and techniques for my facial services!! I had a great time and meet many amazing estheticians and spa professionals! I will be going to the next NASN event when it’s in my area again! I have gone to nearly every NASN event here in California, and this summer event was the BEST one I have attended so far! I took so many notes, my fingers were cramping! Thank you to ALL of the vendors who so generously spent time with us answering our many questions, and giving so generously of your valuable samples! WE LOVE YOU! Thanks to the gracious speakers and we had an OUTSTANDING speaker line up! Thanks to the entire NASN team for organizing this conference and for producing an awesome event in a really wonderful venue! I attended the NASN event in Southern California. This is my personal favorite of all venues because you get one on one attention and the speakers are amazing. Rebecca Gadberry is considered one of the most sought after speakers who is so full of exciting info and never a dull moment. 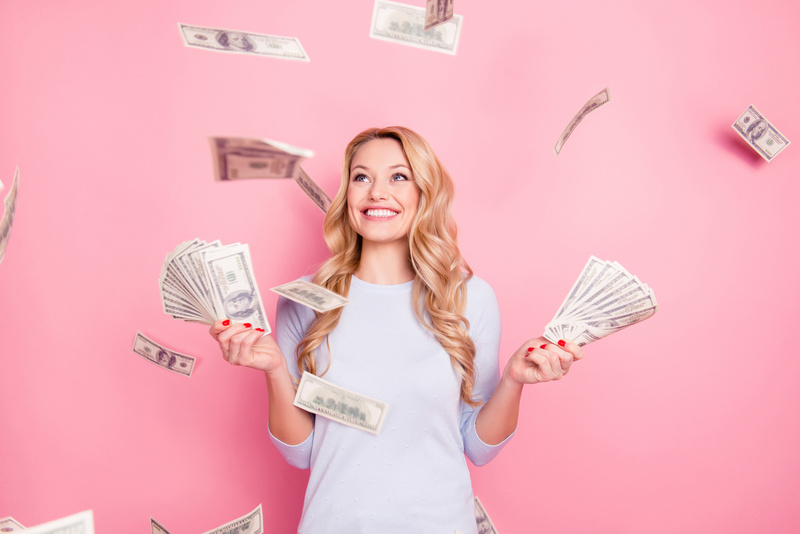 It’s a very high end event, and the bottom line is its very personal because your not in a room full of 1000’s of other people…you get the attention you need. NASN combines the best venders and speakers. It is the Rodeo Drive of events.